Social And Theological Interactions Of Work Exposing The Sacredness And Wholliness Of Marketplace Work Culture in epub I.U. 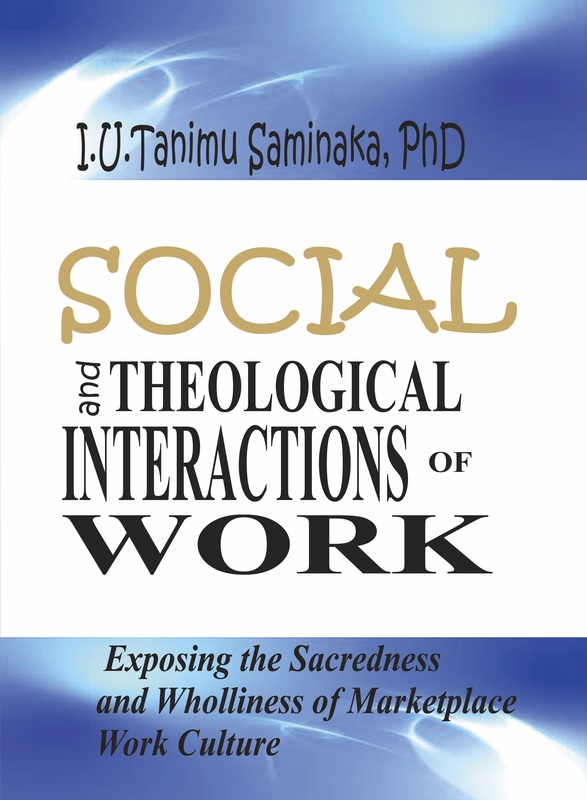 TANIMU-SAMINAKA, PhD This book exposes the sacredness and wholliness of marketplace work culture and brings to light the concepts of social relationships that exist amongst human beings and the divine mandate which is clearly defined in the Scripture for humankind to associate freely. 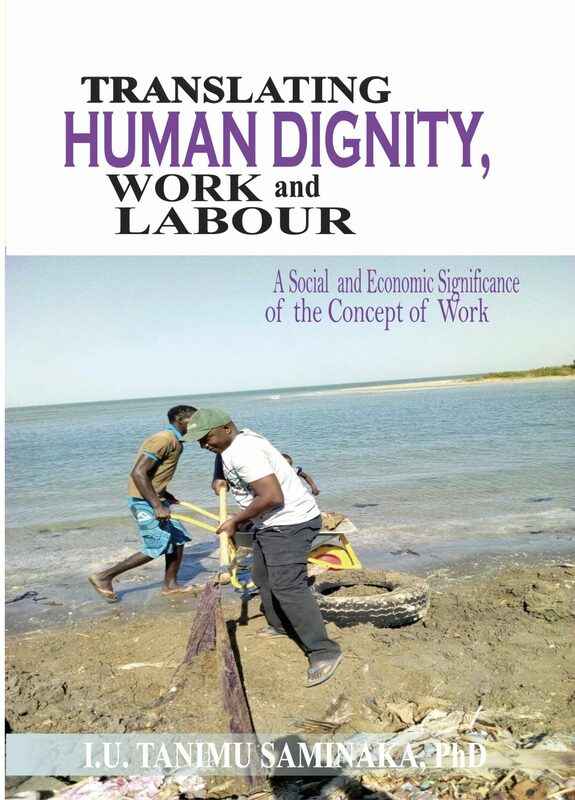 In social sciences and in the field of anthropology, work and social interaction are synonymous to socio-economic and cultural stardom of a society. For an appropriate social and economic interaction, God the Father must be understood and believed as the One who created work and was the first worker. He designed, fashioned, engineered, molded the universe and made it so beautiful and suitable for man to live in, with a clear mandate to “work”for the benefit of mankind and for the glory of God. In essence, a bond of relationship through work is established between God and humanity. A good theology of God therefore, must include work. This book exposes the sacredness and wholliness of marketplace work culture and brings to light the concepts of social relationships that exist amongst human beings and the divine mandate which is clearly defined in the Scripture for humankind to associate freely. In social sciences and in the field of anthropology, work and social interaction are synonymous to socio-economic and cultural stardom of a society. For an appropriate social and economic interaction, God the Father must be understood and believed as the One who created work and was the first worker. He designed, fashioned, engineered, molded the universe and made it so beautiful and suitable for man to live in, with a clear mandate to “work”for the benefit of mankind and for the glory of God. 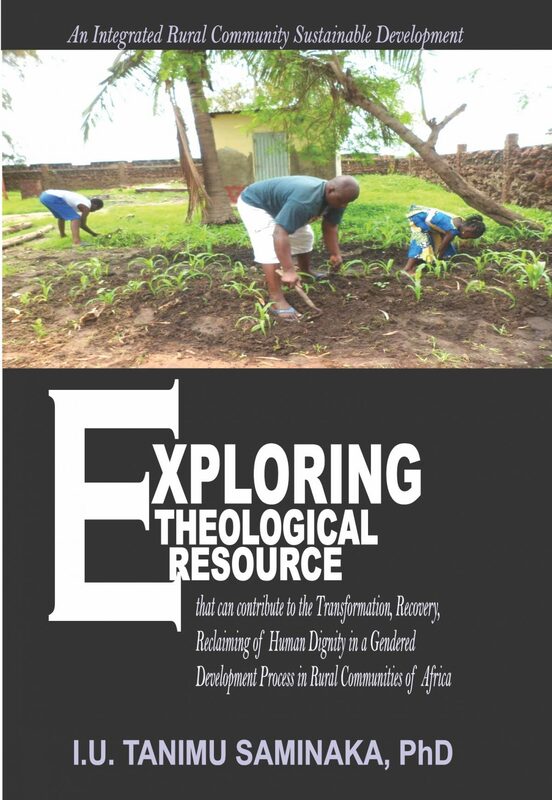 In essence, a bond of relationship through work is established between God and humanity. A good theology of God therefore, must include work.